If we have used the Entebbe route from Kampala before, then we know how hectic the travel is. The jam, the endless convoys, the police checks, all leading to almost two hours spent on the road. 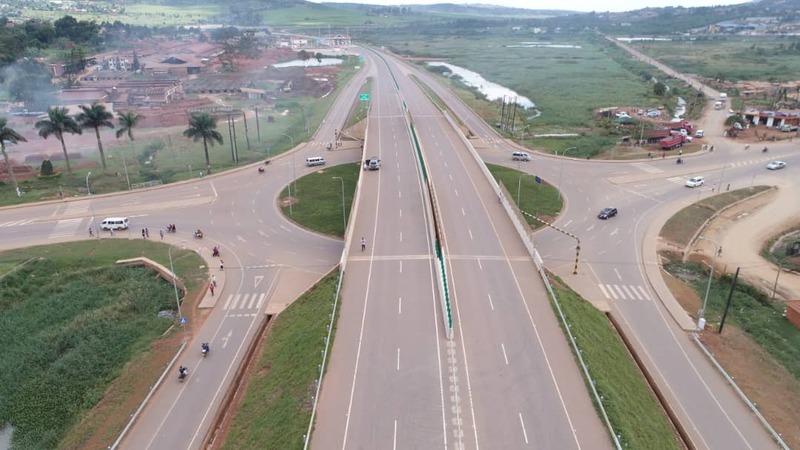 The most beautiful in Uganda’s infrastructure, the Kampala-Entebbe expressway was unveiled and opened to motorists this Friday. This 51.4-kilometre route is meant to be a diversion, to reduce the congestion on the main Entebbe route. It will take at most thirty minutes to get to the capital. An agreement was signed by the government of Uganda, and China in November 2010, to hold this construction. 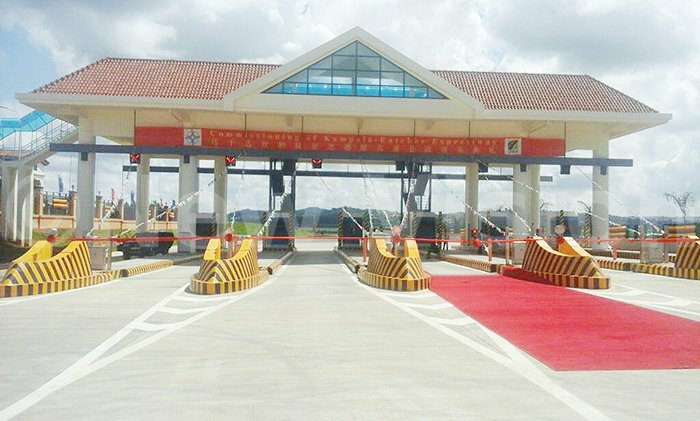 Eight years later, it has been opened by the Chairman of the National Committee of the Chinese People’s Political Consultative Conference（CPPCC), Wang Yang and the President of the Republic of Uganda, Yoweri Kaguta Museveni. The highway has 19 fly-overs and bridges with a total length of 2,770 meters. 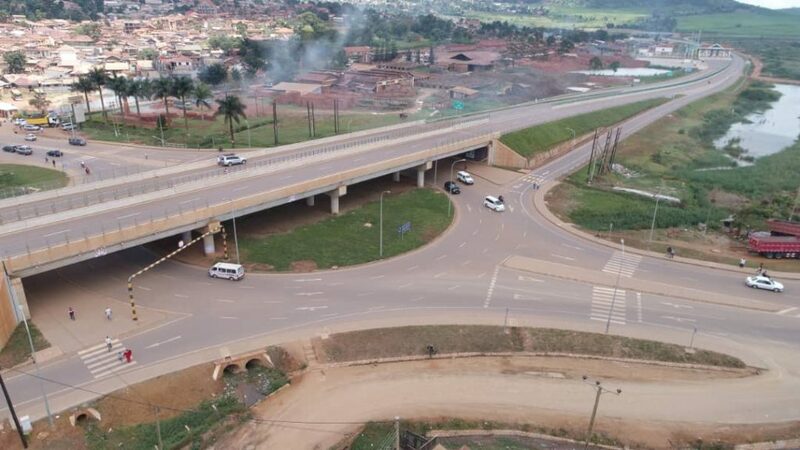 From our sources we also confirm that it hosts Nambigirwa Bridge, the longest four-lane bridge in Uganda and East Africa with over 1,400 meters. There are also road tolls and motorists are to pay a particular amount for the use and maintenance of the road.